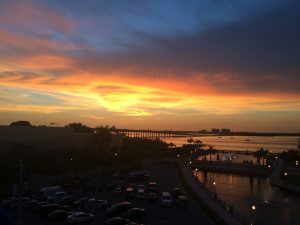 This Tuesday RE/MAX Dream along with Annie Mac Home Mortgage put on our bi-monthly networking mixer at the Rooftop Skybar of the Firestone overlooking the Caloosahatchee River in historic downtown Fort Myers. 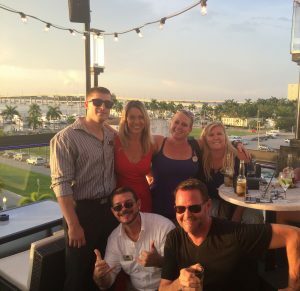 We had a great turnout of real estate professionals from all over Southwest Florida. A lot of fun was had and many connections were made. If you would like to sponsor a mega mixer contact Nick to get more details.